As the University of Mississippi begins a new semester, there is a new local mental-health resource available for students, faculty and staff. 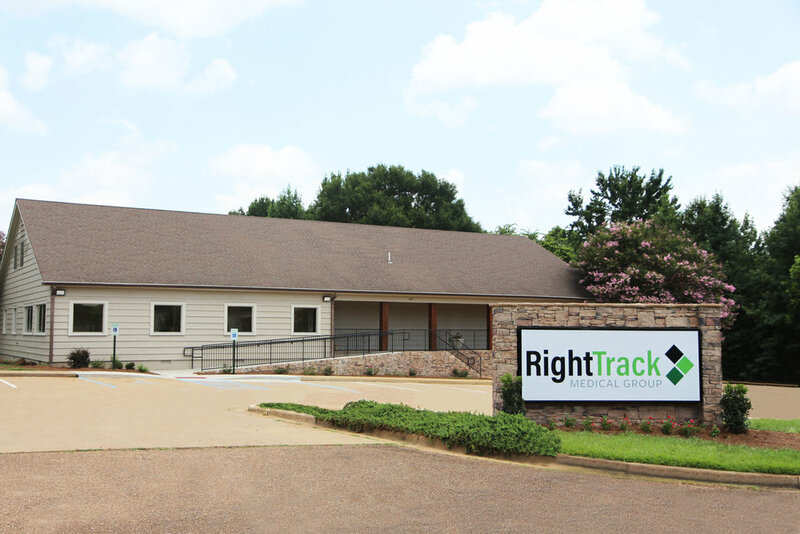 Right Track Medical Group, a new outpatient mental-health clinic in Oxford, provides same-day or next-day access to licensed care providers like psychiatrists, psychiatric nurse practitioners and therapists. Patients can get both medication management and therapy at one location, for common mental-health problems like anxiety and depression. This new swift access to mental healthcare serves to benefit the student population at the University of Mississippi, where quick access to services is especially needed. The staff of Right Track Medical Group includes Emily Grace Ames, LPC; Clark Hunt, LPC; Cindy Seal, Practice Administrator; and Dr. Katherine Pannel, DO, Psychiatrist and Medical Director. "At Ole Miss, and colleges across the nation, students who struggle with anxiety or depression often suffer in silence," said Dr. Katherine Pannel, psychiatrist and medical director at Right Track Medical Group. "While some don’t get care for fear of being stigmatized, a big barrier to care has been access. Mental healthcare is often not available and when it is, long wait times are a problem." In north Mississippi, people needing care for mental health problems can wait weeks for an appointment with a psychiatrist to prescribe medication. “For a student struggling with untreated mental health problems, every day is a battle,” Pannel said. "Even a one-week wait can be very hard, especially for college students who may be away from home and without a steady support system." "Just like someone would go to an urgent-care clinic for an ankle sprain, people should be able to quickly access care for mental health problems,” Pannel said. Right Track Medical Group offers same-day or next-day appointments. Services include psychiatric evaluation and medication management, as well as short-term individual therapy, and coping skills groups. The clinic is designed to protect patient confidentiality and ensure comfort, with private waiting rooms. To make an appointment, call (662) 234-7601.